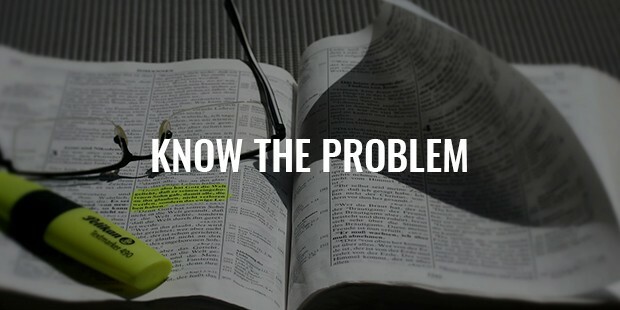 We face problems in our everyday life. These can be minor or major problems. Sometimes we take wrong decisions for solving the problems in haste. We need problem solving skills to resolve issues that hinder our work. Problems can occur even in the natural environment. It can be a social problem, relationship problems, and problem at work or even regarding your financial status. For each problem a simple solution when applied after a little analysis, can be resolved. As long as you are breathing, you can be problem solving. Sometimes the answer to your problem is hidden in the problem itself. You just need to take a clear look and realize it. A fundamental part of a manager’s role is to solve problems that take hinder the productivity of the organization. Being a confident problem solver will boost not only your career but also your personal life. Solutions are easy to find, you only must be looking at it with a clear perspective. Solving a problem may seem difficult at the start because you are afraid of assuming what if the solution doesn’t work. Well do not worry consequences are painful sometimes but don’t mean the problem doesn’t have a solution. When you indulge in problem solving, it is first important to know and understand the problem clearly. If you do not understand the problem chances are there you would complicate the issue which was simpler in the first instance. Defining the problem solves half the problem itself. Following questions like why, what, how, when, where and who will take you to the root cause of the problem. Analyze the problem will give you time to think of a proper solution. The analysis will unveil the problem in layers. Analyzing will help you understand the complexity of the problem. 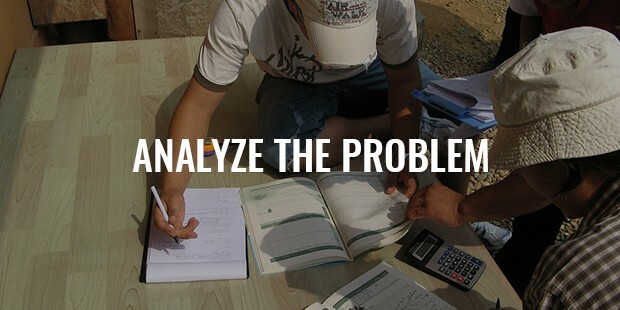 You can use various tools to analyze the problem. It can be a diagram, flowchart or preparing list, etc. Looking at each prospective with great detail will help you understand the problem with a clear vision. 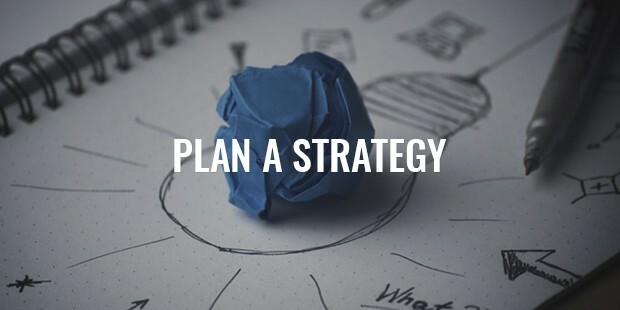 Planning a strategy will help you waste less energy and time in attempting all the solutions. This step included knowing the pros and cons of applying a solution. In this way you can eliminate the strategy that you don’t find worthy to apply. Never assume that a particular process may be good for solving the problem and another solution wouldn’t until and unless you have tried it. Do not jump to conclusions unless you know the correct result of the solution. Making a decision to use which solution is actually a complex part of problem solving. You need to check all the facts and the information provided to make a decision. Many aspects should be taken into consideration like budget, constraints, man power, etc. Sometimes the solution may be good but you might be able to afford the resources to apply for solving the problem. 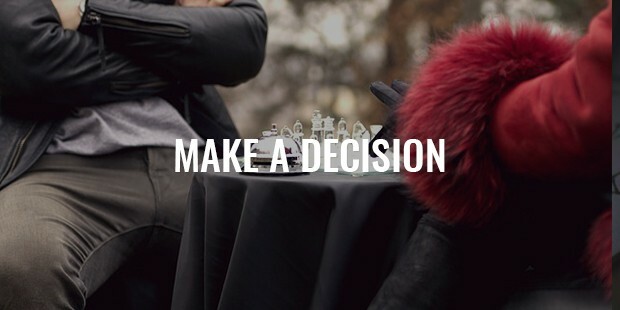 While making decisions it is important to know the result of the solution and the time invested in it. Delete the information that is not required for the solving of the problem. You need to be accurate with the details. 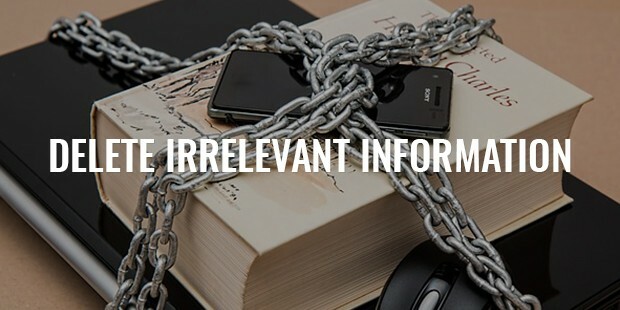 Irrelevant information will serve as no use to solving the problem. Keeping the irrelevant problem can sometimes complicate the simple problem as we tend to overlook the relevant information. Implementing the solution in a correct way to get the result expected is important while solving a problem. 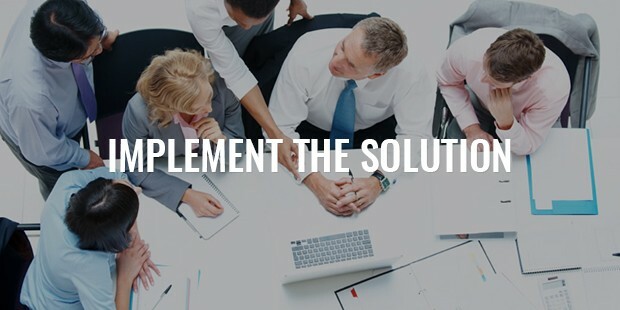 You need to be innovative while implementing a solution just in case some other problem arises while applying the solution. Being ready with alternatives in important in case a solution works only half way. Everyone is benefitted with good problem solving skills. 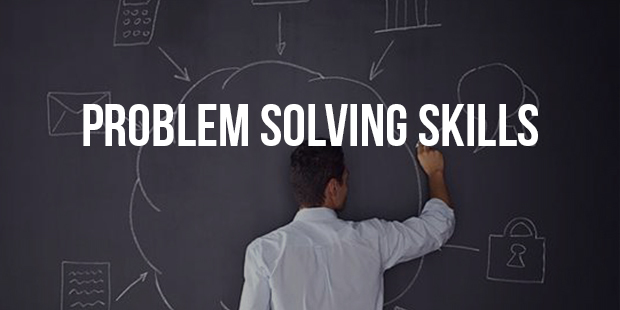 Problem solving skills help you in growing in your career and personal life at a fast pace. Using the most reliable and effective approach to a problem can solve your problem in no time. Approaching the problem on a positive note also helps in finding the solution easily. Being worried whether the problem can be solved sometimes leads to making grave mistakes while finding solutions. Keeping calm will help you to think and evaluate the problem more effectively. Solving a problem is easy if you use a little logic and understand from where the problem started in the first place. By clearly stating the problem, looking for solutions from a wide prospective, using best alternative solution, action planning and implementing the solution in the best method will solve your problem and will help you achieve success. Well it takes time to become accurate at solving your problems. With experience you will achieve a solution to the problem which is hindering with the productivity of your organization or obstructing the happiness in your personal life.